Cicero had a really tough game against the undefeated Veritas, losing 7-0. The Centurions had a very slow start, allowing 3 goals in the first 10 min of the game. Veritas took advantage of the opportunities and scored two more goals in the first half. In the second half Cicero players came out with a different attitude, and began to play more aggressive on defense and created some goal scoring opportunities. Veritas would find it difficult to score in the second half, scoring only two goals, one of them from a penalty kick. 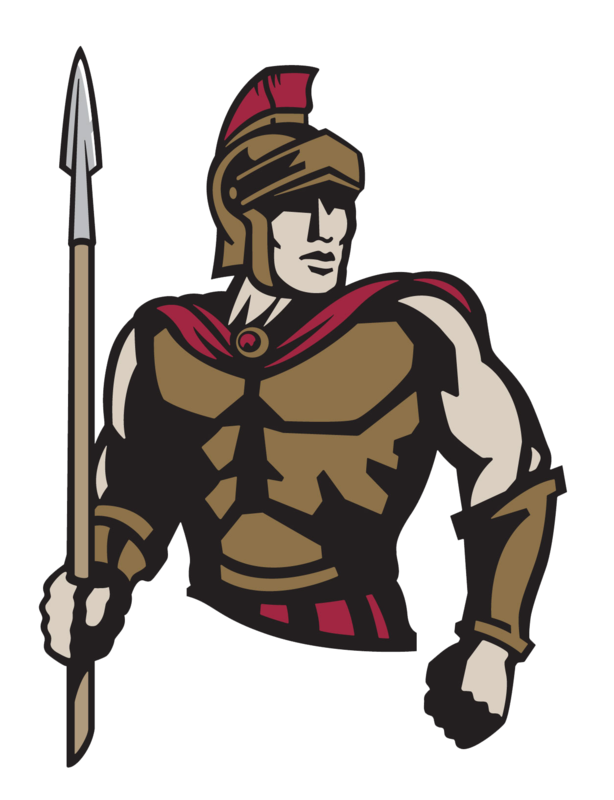 Centurions will play again Tuesday vs Trivium Prep, where we will be looking to change the momentum of the season.